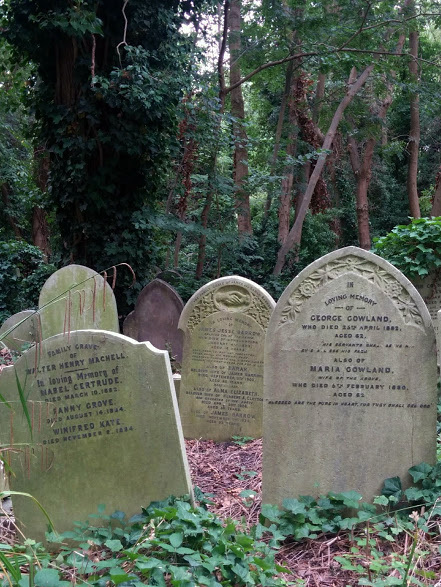 In August, I was lucky enough to visit the incredible Highgate Cemetery during the London Letterheads Conference. I was so inspired by my walk around the the gorgeous graveyard, I decided to dedicate my next gallery show to it. 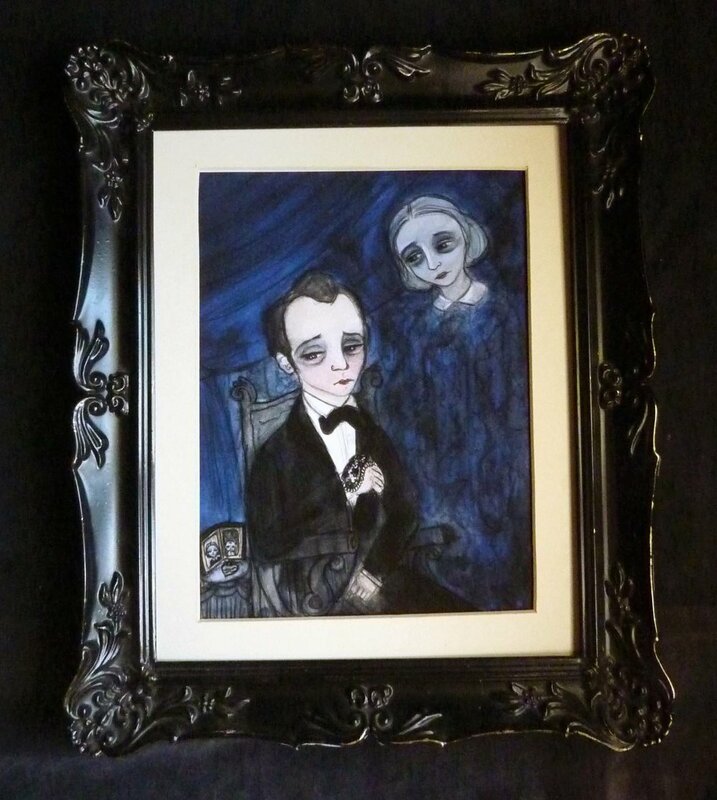 It is truly a dream world for any Victorian Goth lover. To me, Highgate is kind of a living city to the dead. Although, it is still a working cemetery, I loved exploring the darkest of the lost paths. Highgate was built in the 19th century as one of the London Cemeteries that were on the outskirts of town. It housed the bodies of people could no longer be buried within the churches of London. As time wore on, it now has wild vines wrapping around the graves, showcasing some, while burying others, it is filled with birds and animals as well as a spooky legend or two. I loved it. There is something that is so wonderful about visiting old graveyards that seems to be missing these days. 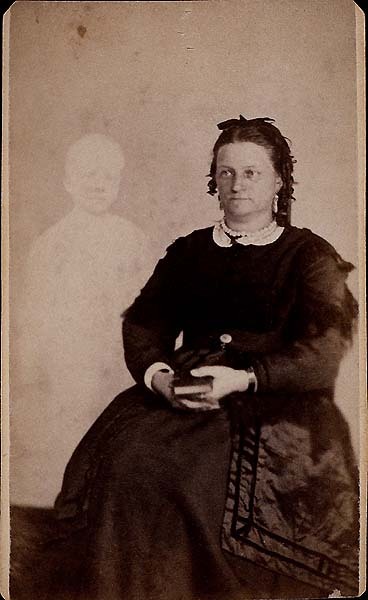 Victorians were surrounded by so much death everyday, that they sort of embraced death, now we seem to be are more afraid of it. 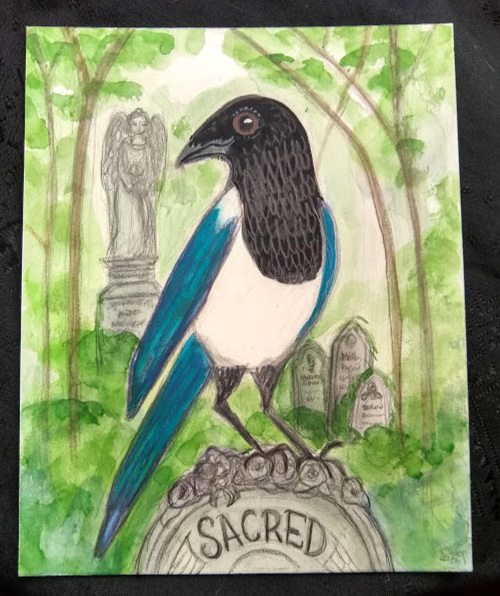 Here are some of my illustrations (and a few photos I took) inspired by my trip to this legendary cemetery in London. 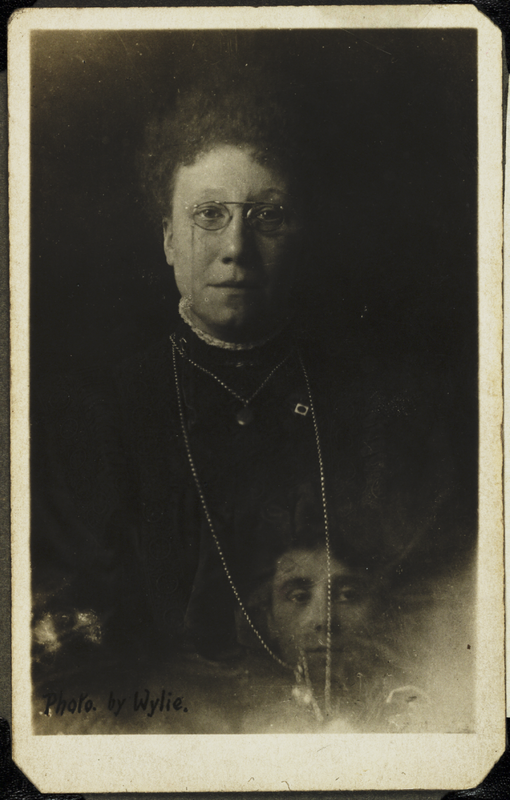 I thought these portraits would be a perfect countdown to Halloween. 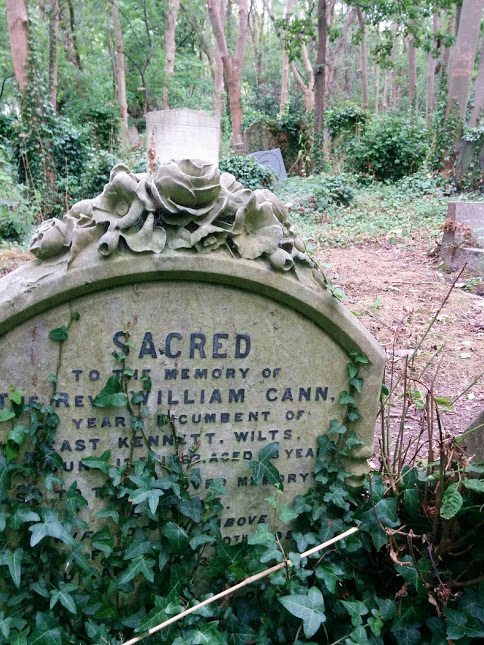 Graves rearranged by time at Highgate Cemetery. 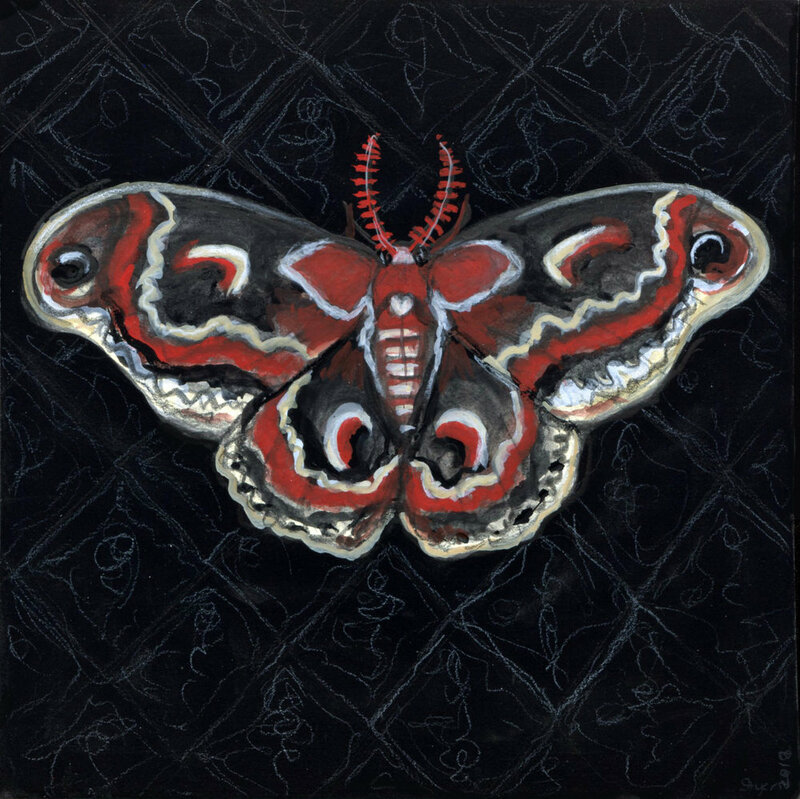 If you want to see these paintings in person, they are up in the Gallery until October 28th. Prints from the show will be available mid-November in my shop! 2017 was pretty interesting/fabulous/terrible year. Politically, it was a huge mess for me. I don't remember a year that seemed to wrestle with my heart strings more. I am still struggling with the decisions being made by our government. Although, I don't want to get too political, I hope 2018 will be a better year for most people and we will all reclaim our sense of fairness and justice in the world. On a personal level, 2017 was pretty good. Of course I had a few ups and downs but in general things went well. 1. 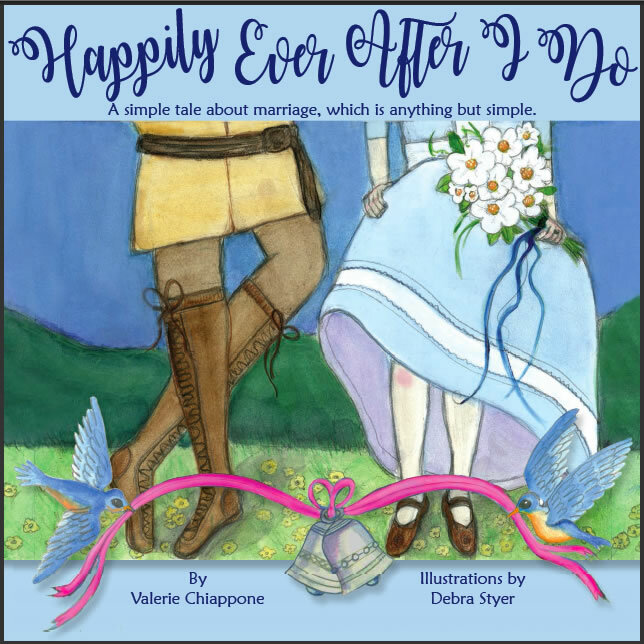 My first book and largest illustration project "Happily Ever After I Do", was released in October! I am so proud to finish such a huge project. It was definitely a learning experience but I am so happy to have done it. I am looking forward to many more book projects in the future. And here's a little shout out to the amazing author Valerie Chiappone. Thank you for taking me on this book journey with you, it has been a privilege working with you. 2. The Pre-Vinylette Society Art Show in Chicago. It was such a honor to part of this awesome women in sign painting show. It was even written up in one of my favorite publications, Uppercase Magazine! (If you squint you can see my painting on the wall). Read my post about the show here. 3. 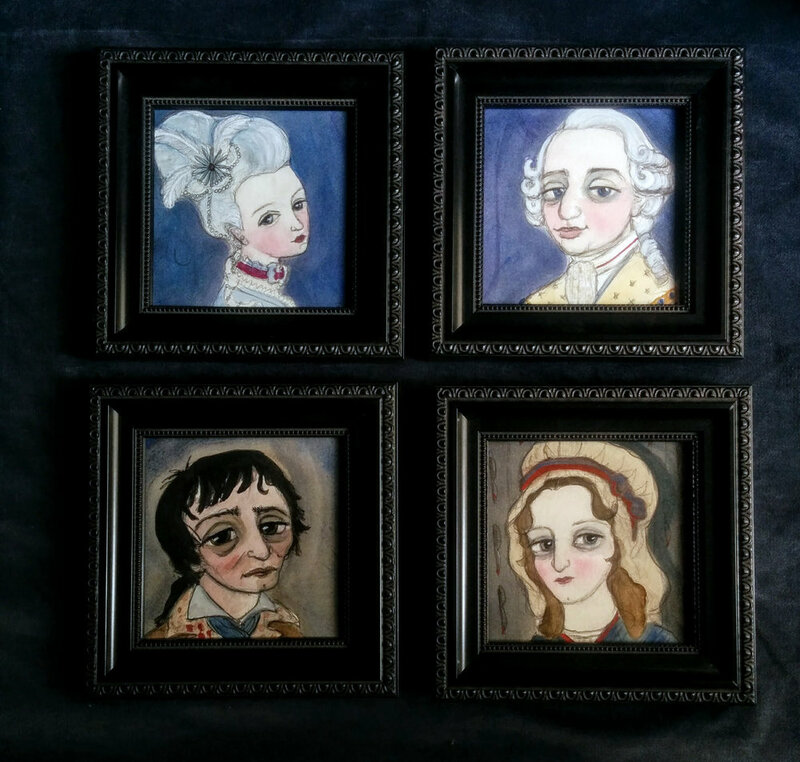 My French Revolution portraits for the Tiny Show at Studio Gallery in San Francisco. 4. My trip to Oslo, Norway with my husband for the Oslo Letterheads Sign Painters Meetup was amazing and it reignited my love for Norwegian artist Edvard Munch. 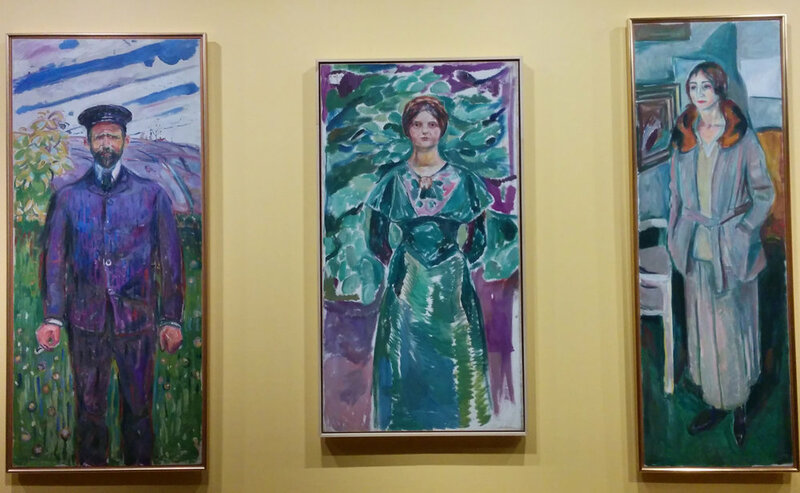 Some of my favorite portraits from the Edvard Munch Museum in Oslo, Norway! Aren't these amazing? 5. Although not technically a art moment, I did adopt two new kittens at the SF SPCA Meet SinJin Otto and Poe in December. Yes...they are awesome and they will inspire me to be more creative, if they are too busy distracting me from painting. Now that 2017 is over, it is on to 2018! I am feeling pretty optimistic and had grown so much as an artist in the last few years, this year should be another fulfilling art year. I became part of City Art Gallery in San Francisco. I will be working on a series of portraits for March show. I will be sure to post them as I make them. Get into more gallery shows. Submit to more blogs, magazine and book publishers. Continue to work on my new Artist Portrait Series. 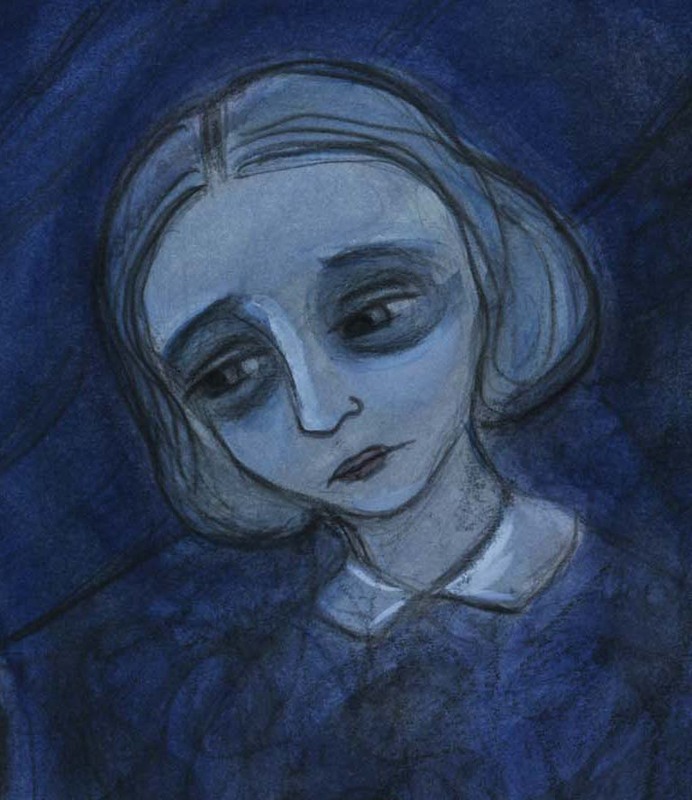 Add more portraits to my Literary Portrait Series. Finish my Little Goth Riding Hood illustration Project. Travel to London for the next Letterheads Meet with Damon. 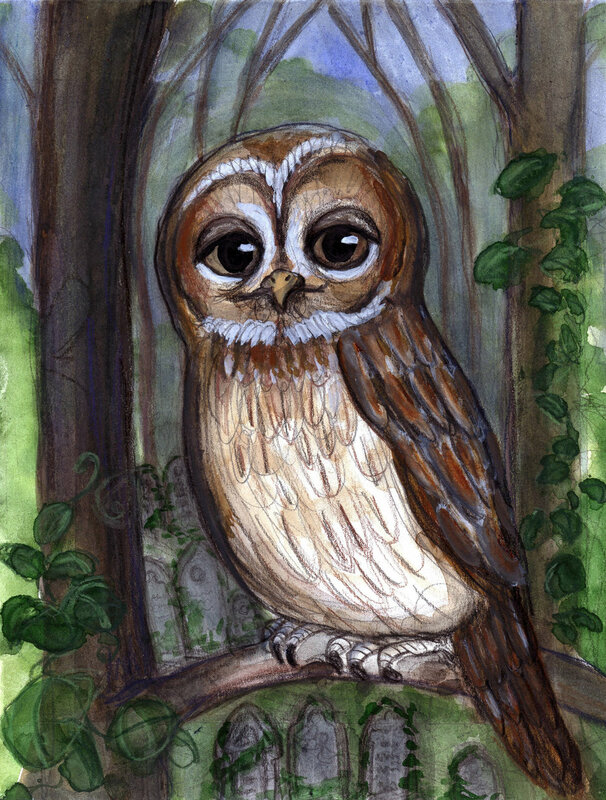 Delve into more historical illustration projects. Read at least one book a month. What projects are you most excited to challenge yourself with this year? What are you most scared of? The Tiny Show is here! I am so pleased to have 4 new pieces in the upcoming Tiny Show at Studio Gallery in San Francisco. This is my 5th year in doing this show. All my painting for this show are, well, Tiny. Each portrait is 5"x5". It can be a bit of a challenge to work that small but I actually enjoy it. My usual portrait size is about 9x12. I decided to go with something new this year...the French Revolution! Famous and Infamous portraits of 18th Century France. 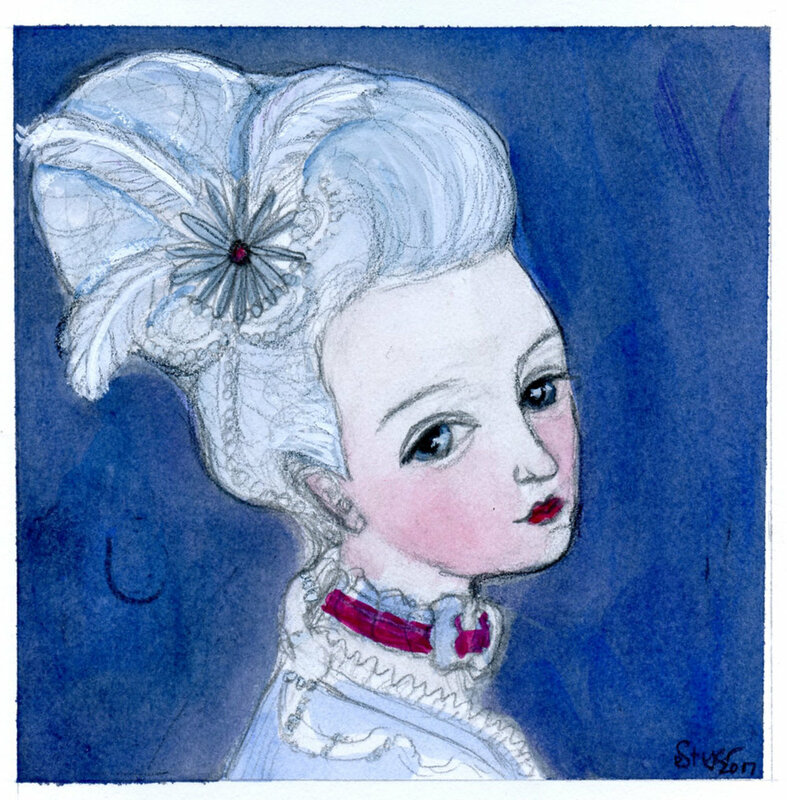 I was inspired to create these portraits after visiting the Palace of Versailles last year. I found the palace to be truly obnoxious. I couldn't imagine living in such luxury, and self aggrandizement. Honestly, it made me pretty depressed walking around. Having that reaction, I knew I need to paint these two. 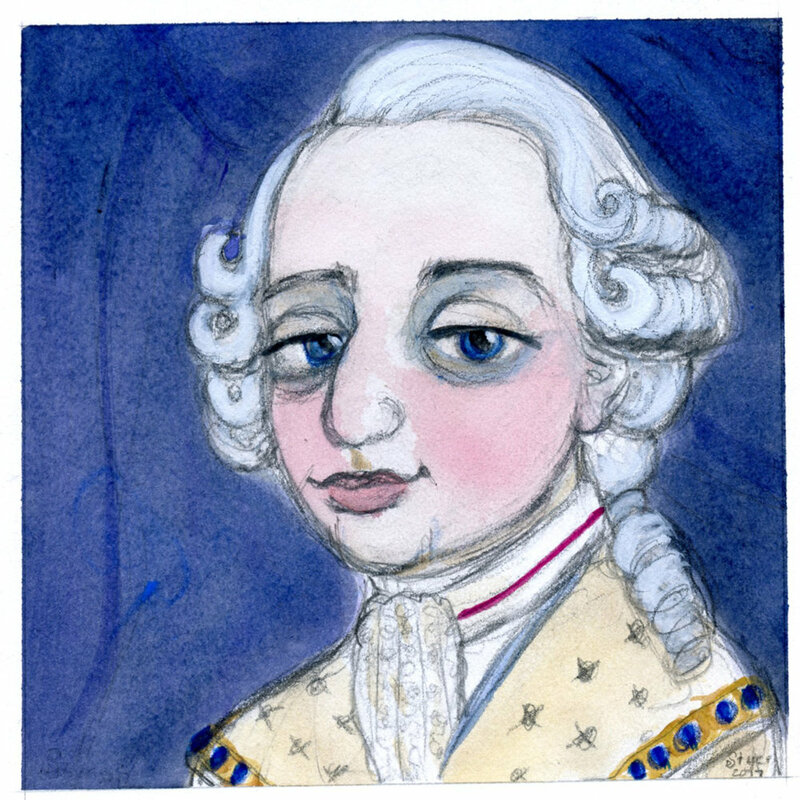 In the end, Marie Antoinette and Louis XVI were kind of made for each other. They were blinded by their riches and hidden away in their royal fortress. The world finally chose the power of the people over the ruling of King. The Revolution must have also been an exciting/terrible time to live. One of the most intense happenings was the murder of scientist, journalist and political activist Jean-Paul Marat. His murderer, Charlotte Corday, assassinated him at his most vulnerable while he was taking a health bath (he had a a incurable skin disease). Ms. Corday blamed Marat for possibly inciting a violent massacre with his political writing, so she stabbed in the heart. Only to be executed for her crimes four days later. Both rose to great notoriety in the history of France. Want to see my portraits in person? Stop by and say hello, and check out my work and the work of over 195 amazing local Bay Area artists! I will be at the reception on Sunday. The Tiny show opens today!